In this workshop you will learn how to connect with your guardian angel and discover how they guide and protect us as they walk by our side. Learn how to ground and protect yourself, align and work within your chakras to bring inner peace, stability and harmony. Enhance your spiritual development through meditation, sound and crystals which will help to lift your vibrations and aid in your enlightenment and understanding. 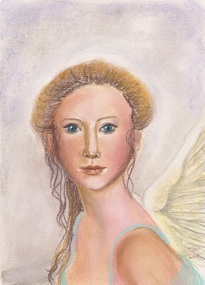 Connect with the Archangels and Ascended Masters and learn how to harness and work with their vibrational energy. Become enlightened through their teachings and healing energies, helping you to attain a higher sense of understanding and spiritual progression.